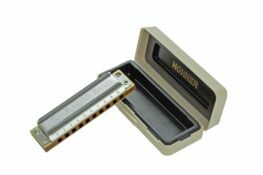 The Suzuki Winner 24 Tremolo is part of a series of Tremolo harmonicas by Suzuki. 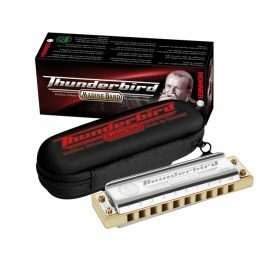 All of the Winner series harps come in the Key of C. This is a high quality performance harmonica for beginners and intermediates. It possesses a nice abundant sound and sits comfortably in your hand. 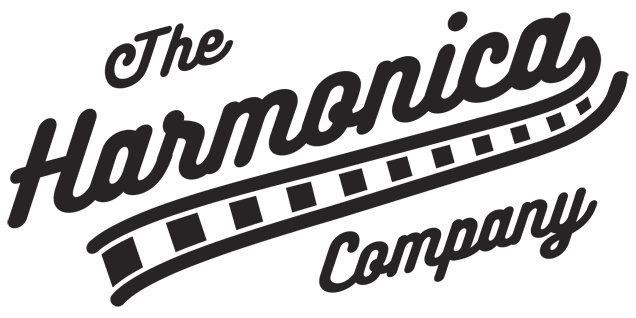 Categories: Harmonicas, Manufacturer, Suzuki, Tremolo. 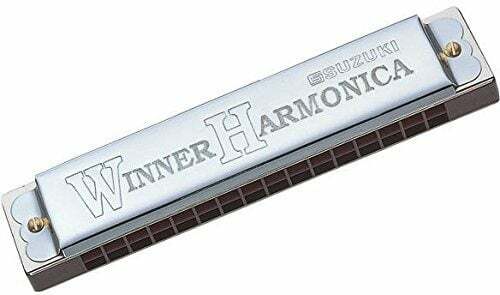 Tags: Harmonica, Suzuki, Tremolo, W-24, Winner 24.